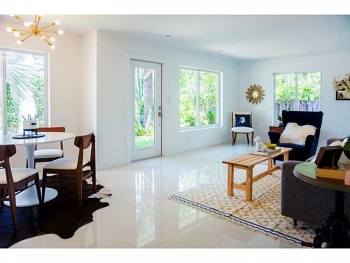 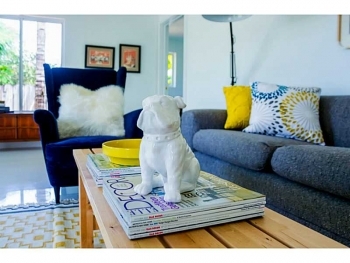 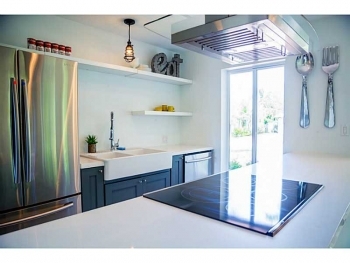 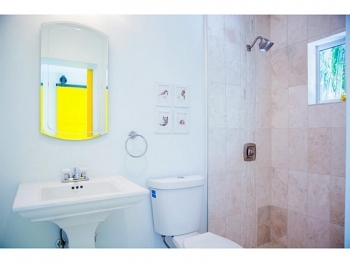 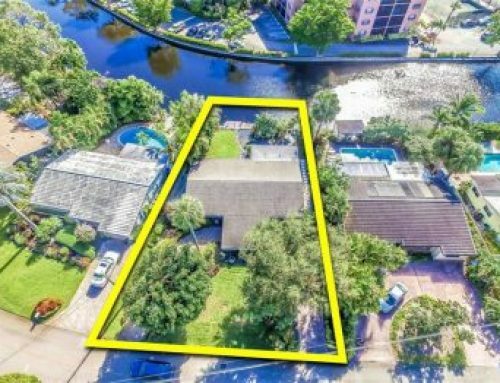 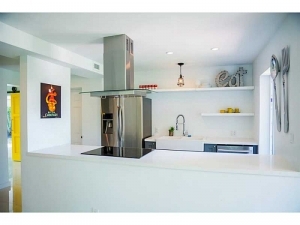 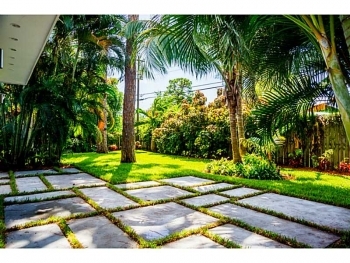 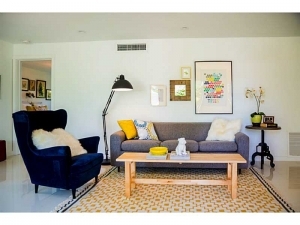 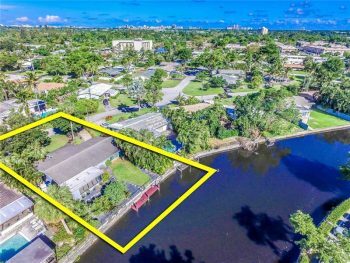 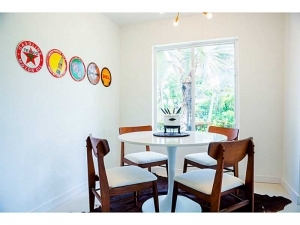 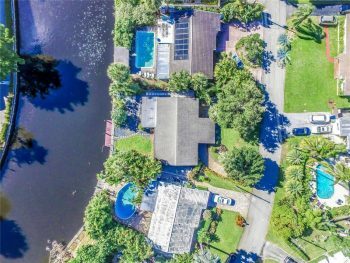 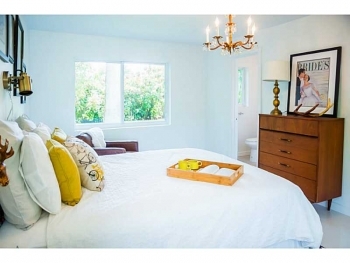 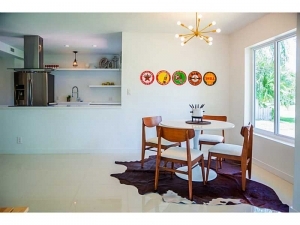 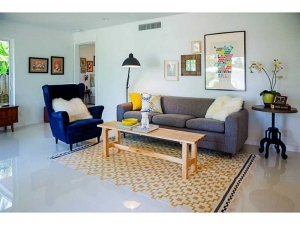 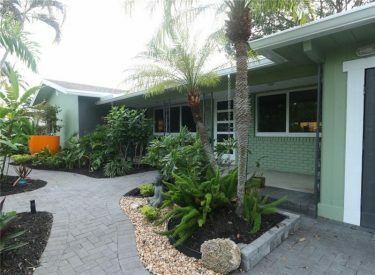 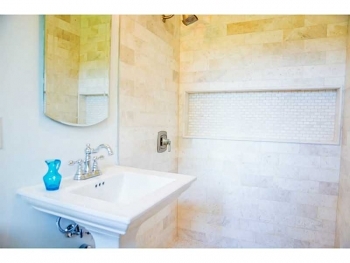 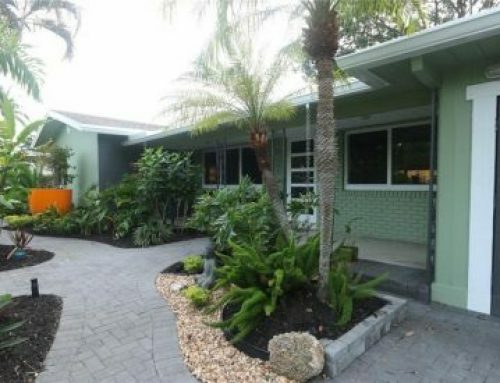 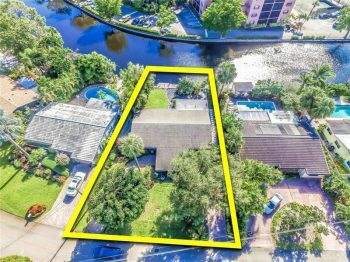 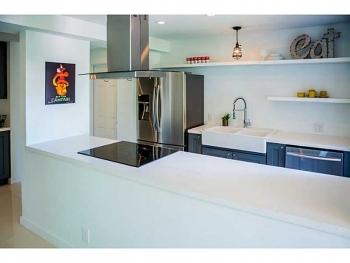 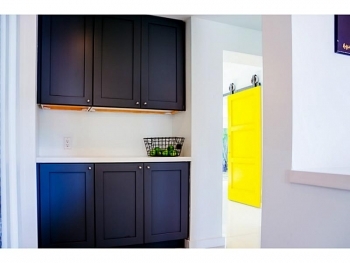 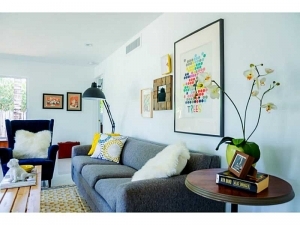 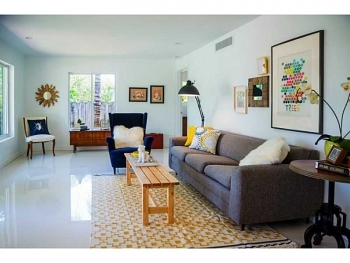 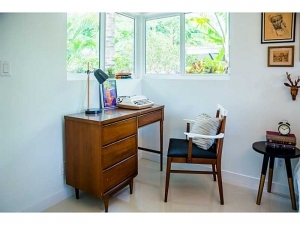 This East Wilton Manors home has it all. 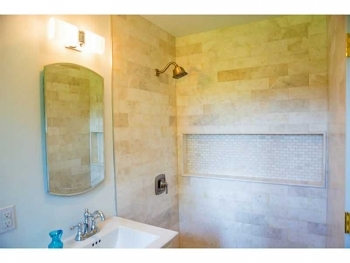 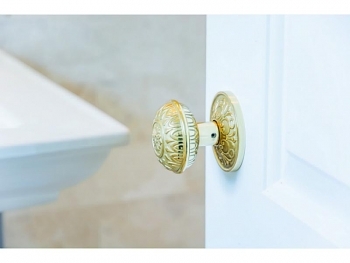 Yes it is completely remodeled from the ground up and nothing needs to be done. 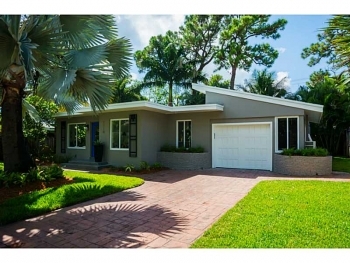 With a brand new roof, new electrical, new A/C, new hurricane impact glass doors and windows. 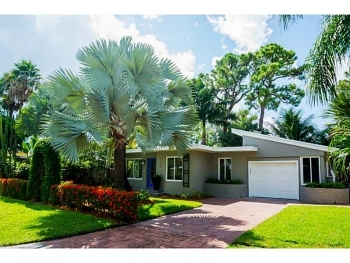 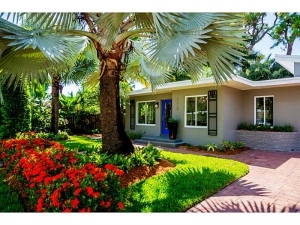 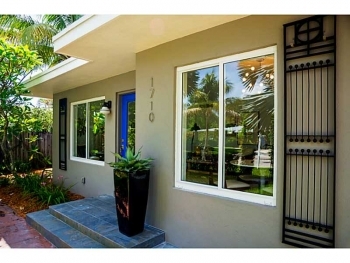 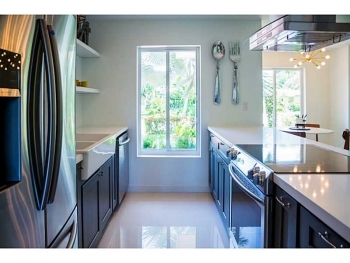 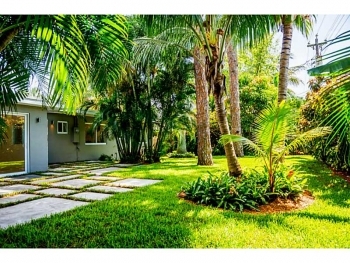 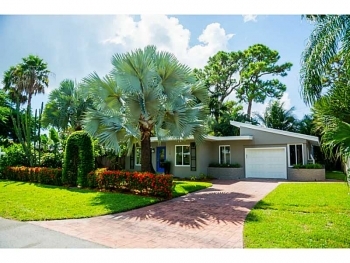 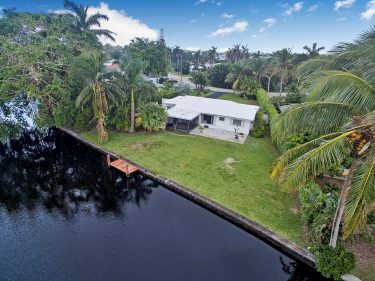 Call and schedule a viewing today as this is simply one of the nicest home in the Wilton Manors real estate market.